The devil, they say, is in the details. In the case of the Osage Nation, he was in the tribe's midst in the 1920's, unleashing a Reign of Terror in which dozens of tribal members were killed for their rights to the mineral money flowing from the tribe's underground reservation in the wild west prairie of Oklahoma. One man, one plan. 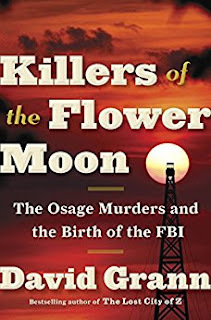 In is new book, Killers of the Flower Moon, David Grann delves deeper into the details, revealing perhaps a larger scope to the terror that consumed the tribe after it began reaping the benefits of its oil-rich land. Grann tells the story of the federal investigation into the murders of Osage head-right holders and the small degrees of separation among conspirators, opportunists, and politicians that set the stage for the insidious schemes devised to separate the Osage from their land and wealth. If not a microcosm of the larger Native American experience, it's certainly an exposé of the potential for human depravity. It also expatiates the cultural disorientation of Native Americans "straddling not only two centuries but two civilizations." While most of the elements of compelling drama are present in Grann's narrative - ego, mystery, conflict, escalation, discovery - the sad truth is that resolution has eluded the tribe. 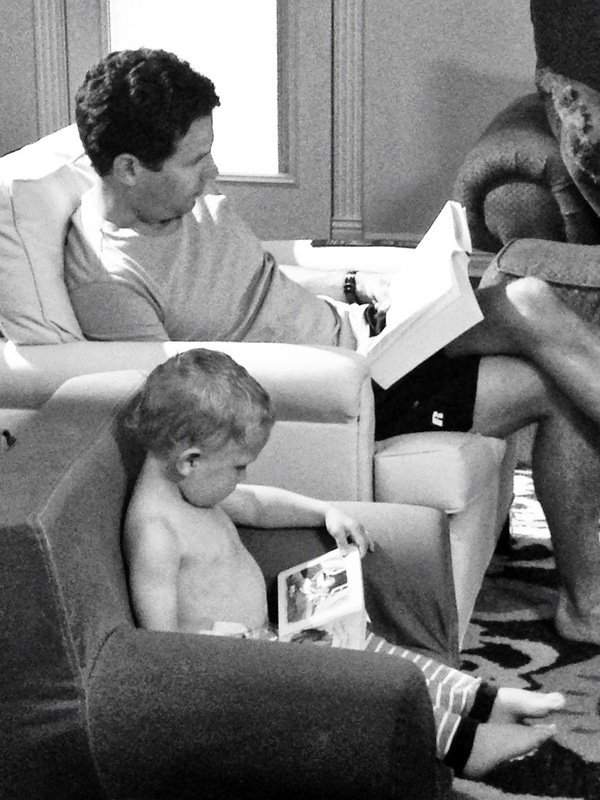 Time and tombs have locked away the full truth. However, Grann's research relates remnants of the historical record to an abiding Osage consciousness that the Reign of Terror was not just the concerted scheme of one bad actor, and a few lost souls, but a systemic culture of killing that began earlier and ended later than justice avowed. In Killers of the Flower Moon, Grann is attentive to his subject, emotionally, but also in the intellectual rigor of his research, his engagement with the culture, and his commitment to fully telling a story that can no longer be fully told.